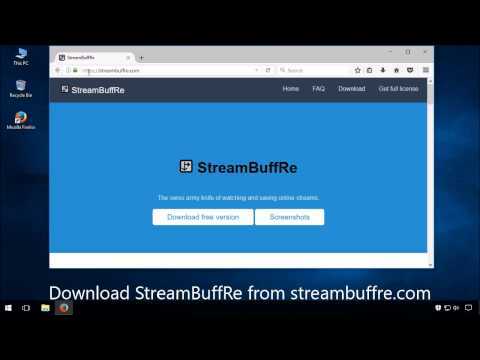 StreamBuffRe buffers online streams and redirects them to different destinations. This enables you to watch, download and record streams from many different video and livestream internet services. Furthermore, StreamBuffRe can do all this parallel. External players enable you to watch streams with better quality and higher performance compared to a web browser. Player profiles let you preset, where a player opens, which audio device it uses and many more options. 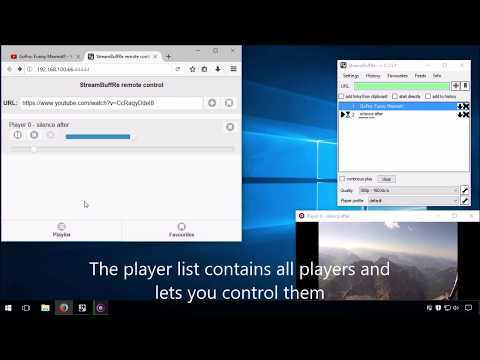 No matter if you want to open a player full screen on your second monitor or want a small preview, with StreamBuffRe you need only a single click. 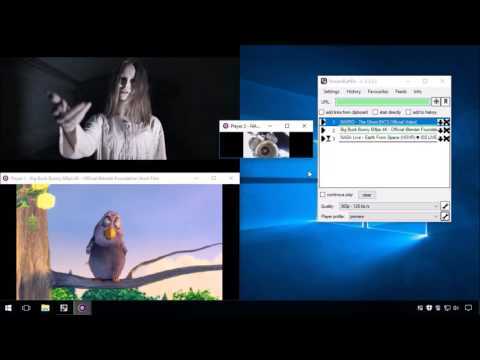 More over several players can play streams at the same time rendering StreamBuffRe perfect for video walls. Streams can be organized with favourites and feeds. Later informs you when new Streams are available to directly watch, download and/or convert them. The preview window helps you keeping track of livestreams and shows you schedules of streams. It also lets you directly start them with your player profile, to never miss a live event again. Natively StreamBuffRe supports plain HTTP, HLS and MPEG-Dash streams. All of them either as VODs or livestreams. If you miss a feature, StreamBuffRes plugin architecture lets you extend it with your own external plugins written in .net language. 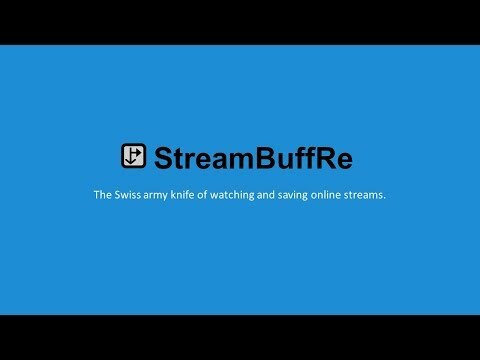 StreamBuffRe was added by Felmachersoft in Oct 2017 and the latest update was made in Sep 2018. The list of alternatives was updated Mar 2019 There is a history of all activites on StreamBuffRe in our Activity Log. It's possible to update the information on StreamBuffRe or report it as discontinued, duplicated or spam. 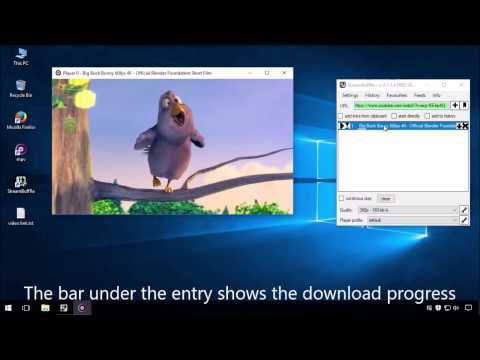 Streamlink CLI pipes/directs video streams (RTMP, HLS) from various services (plugin list available) into a standalone media player of choice. (VLC, MPV). Alternatives to StreamBuffRe for Windows, Mac, Linux, Web, Android and more. Filter by license to discover only free or Open Source alternatives. This list contains a total of 25+ apps similar to StreamBuffRe. No reviews yet for StreamBuffRe, want to be first? Maybe you want to be the first to submit a comment about StreamBuffRe? Just click the button up to your right!